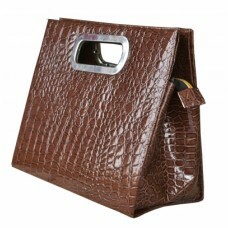 Finger Handle Bag can be of different sizes, colours and materials depending on your choice. 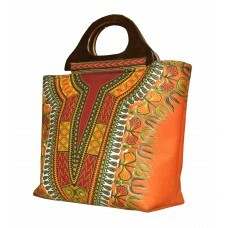 The pri..
Ankara Tote Bag can be of different material be it Leather, Ankara, e.t.c and of different col.. 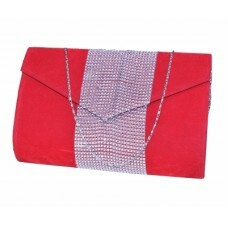 Clutch Purse is of different sizes, colours and materials and of different shapes. Its affordable ..
Ellipse Ankara Bag is of different colour and different materials depending on your choice. 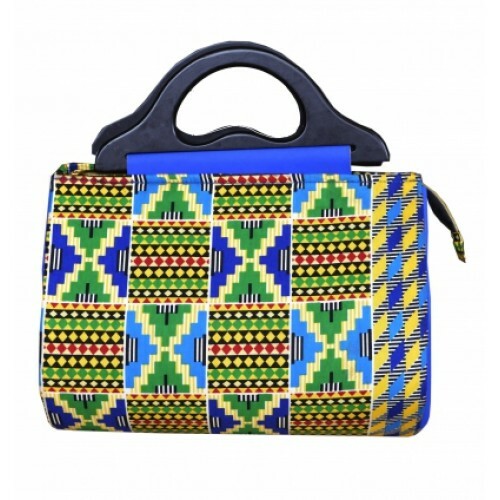 It goes mostly with corporate and native wear.